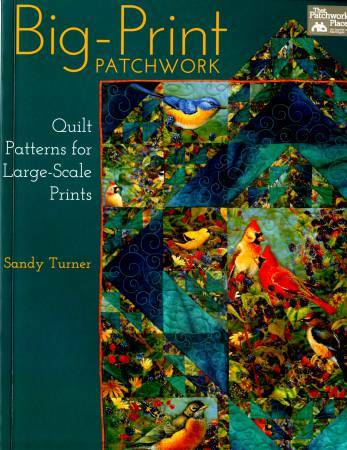 Instructions include what to look for in large-scale prints,how to use color to enhance the theme fabric, and how tocombine several pictoral prints in one quilt. Seveneye-catchng projects included plus a gallery of additionalideas. Pub.Jan-2013;80pp.